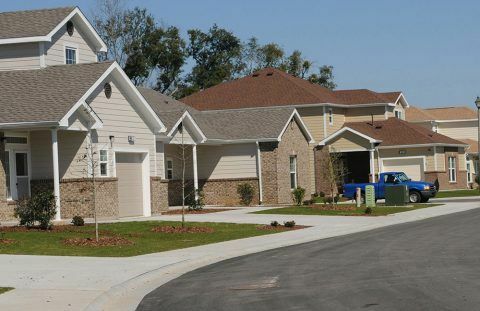 Concrete is known to be a very strong, exceptionally durable material used in construction. 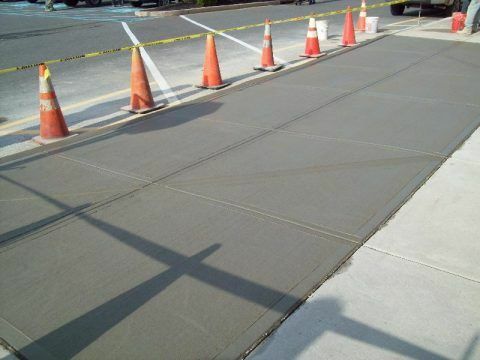 These are the characteristics that make concrete water inlets perfect for drainage or flowing rain water even in places of high traffic such as paved streets, car parks, parking lots, footpaths, sidewalks, and roofs. A typical concrete inlet features a grate that filters out the debris trapped in rainwater from entering and blocking the storm drain. The grate also prevents vehicles, people, and larger objects from falling into the culvert. See our images of concrete inlets and inlet repair. Concrete Repair – Can concrete inlets get damaged? Despite being dependable and durable, concrete inlets can fail, posing risks to people and animals who might fall into sink holes caused by the collapse of the inlet. When larger pieces of debris, leaves or construction materials find their way into the inlets, the drainage water backs up into the street or pathway. When larger pieces of debris, leaves or construction materials find their way into the inlets, the drainage water backs up into the street or pathway. This “backed-up” water seeps into the cracks between the inlet and the pavement and can cause erosion of the sub-strata. If this erosion is extreme, the inlet and supporting structure can fail and the concrete repair can be quite costly. In addition, the erosion to the surrounding the pavement, sidewalk, or groundcover can cause large sinkholes that would also need to be filled, compacted, and reseeded. Here are some of the main reasons why inlets collapse and what concrete repair measures are necessary to restore the inlets. 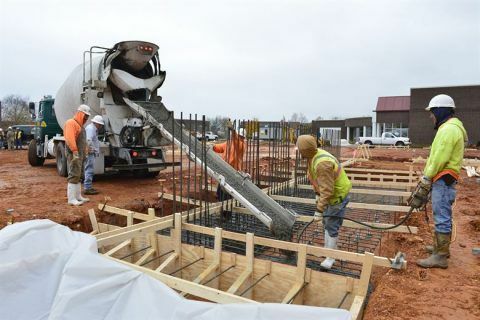 Although concrete is the most dependable material to use in making inlet aprons and boxes, improper concrete mixing and pouring may leave weak spots after the concrete has cured. These weak points are often difficult to spot in concrete but you can minimize risks by choosing high-quality factory-made precasts that have been tested for strength and consistency. 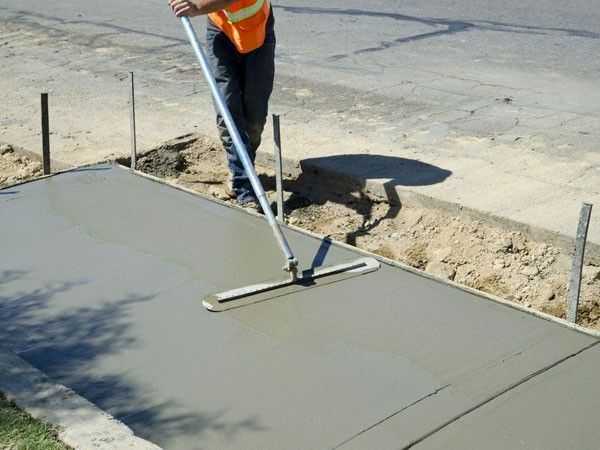 When it comes to concrete repair, poured-in-place casts must be designed to meet site-specific requirements including reinforcement and environmental conditions necessary for the concrete to dry properly. When a concrete inlet is poorly designed, it can collapse because it can’t handle the pressure of drainage water or when the load on the grates is too high. When the inlet cover is installed without proper preparation or when the grates are too thin or too far apart, functional failure is possible. Such functional faults can be repaired before too much damage is done. 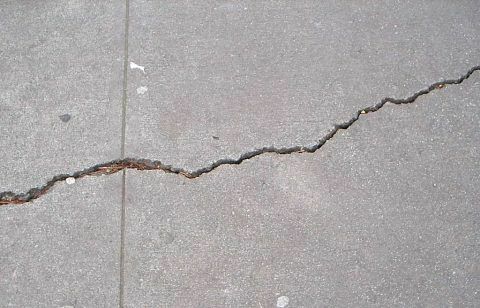 For effective and long lasting concrete repair, review and adjust for site-specific factors such as traffic, amount of water and debris, geographic features and environmental factors that affect the runoff water. Like every other drainage system, a concrete inlet must be properly maintained to prolong its life and enhance its efficiency. This means that debris must be cleaned away from the grate after storms, smaller particles that build up must be cleaned out, and the entire drainage system must route the water to where it is designed. A concrete repair process must include the use of a sufficiently large vault system, properly sized pipes, and maintenance access in the design for ongoing maintenance. Concrete repair of collapsed inlets is a chance to fix all the problems that caused the collapse in the first place. These tips can be a starting point when assessing and repairing a collapsed or ineffective drainage inlet system. Do you have an inlet in need of concrete repair? Is your inlet sagging, cracked or not operating properly? Call us at 609-886-1940. 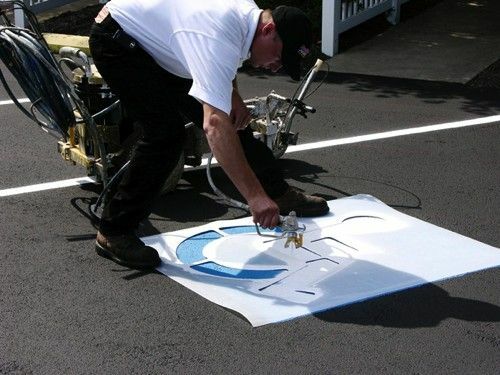 We’ll be glad to assess your needs and guide you to the proper level of inlet concrete repair.